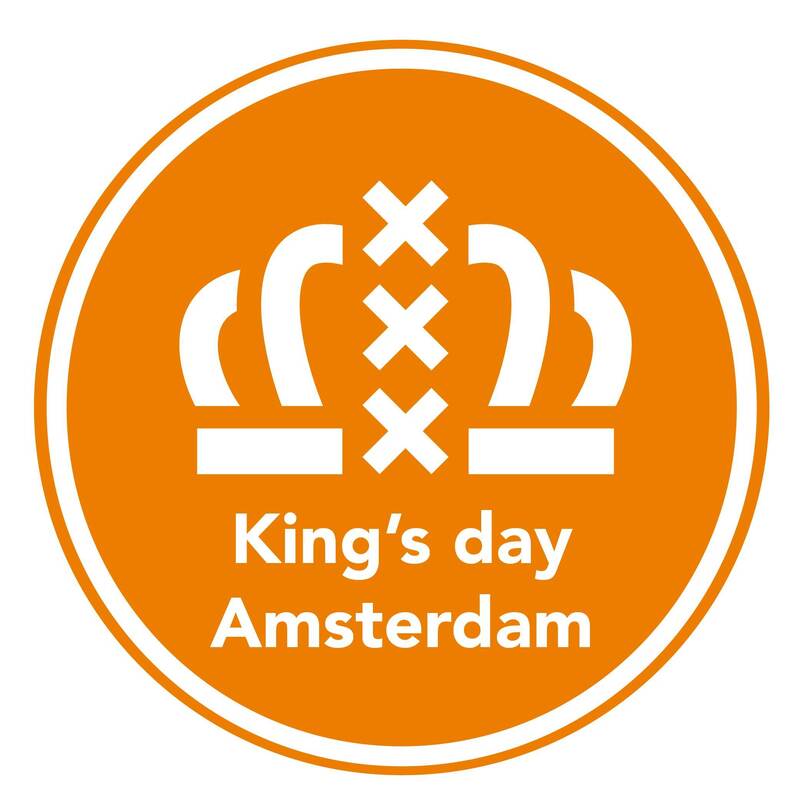 Freshen up your orange attire, pop on your crown and head to Happy Feelings, the ultimate King's Day Afterparty in Amsterdam. Celebrate the king and dance to the best 90s, 00s, disco and house hits. This year's line-up includes Discographic, Dylan Lucky, JW Mulder, Maurits van Leeuwen, Meret, and Sjors & Henk.